Do you know what Jesus Christ looked like? Monsignor Charles Pope offers some thoughts about the appearance of Jesus Christ. 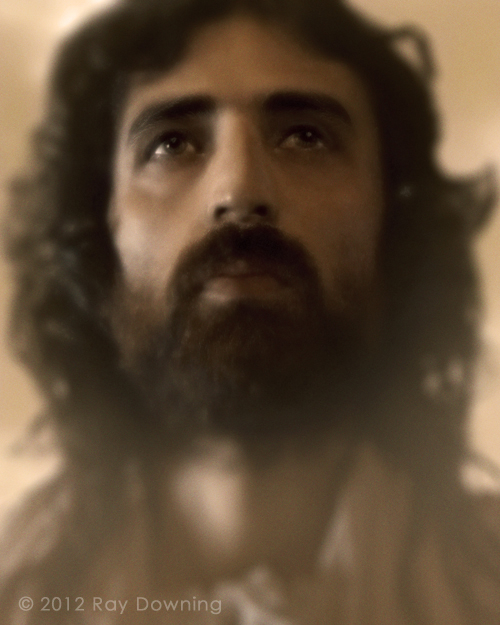 Here’s what you might see if you met Jesus Christ. Ray Downing created this image; please visit his website for more information and to get prints of this wonderful image. As part of God’s plan of sheer goodness, the Father sent His Son, the Lord Jesus Christ as Redeemer and Savior (CCC 1). In the Incarnation (meaning, the ‘act of being made flesh’), God purposefully chose to come to Man (CCC 456). By becoming flesh, Jesus demonstrates God’s love (CCC 458), so that Man might have a perfect model of how to love God and neighbor (CCC 459) and so that Man might be able to participate in God’s divine nature, becoming adopted children of God (CCC 460). The Church places a great emphasis on the importance of Christ’s physical body. “Since the Word became flesh in assuming a true humanity, Christ’s body was finite. Therefore the human face of Jesus can be portrayed…” (CCC 476). “At the same time the Church has always acknowledged that in the body of Jesus “we see our God made visible and so are caught up in love of the God we cannot see.” The individual characteristics of Christ’s body express the divine person of God’s Son. He has made the features of his human body his own, to the point that they can be venerated when portrayed in a holy image, for the believer “who venerates the icon is venerating in it the person of the one depicted” (CCC 477). Is this a photo of Jesus? 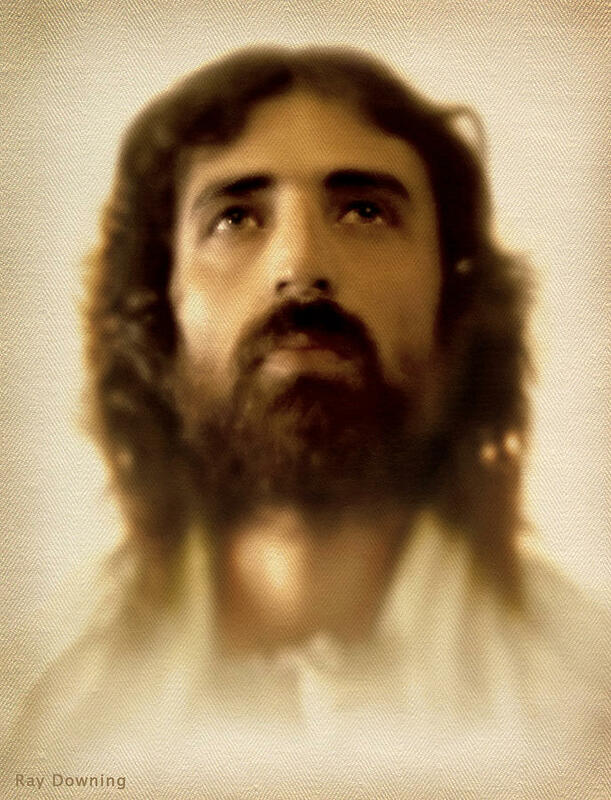 Read about Ray Downing’s remarkable work on creating the image of the Man on the Shroud of Turin; is this a “photo” of Jesus Christ? 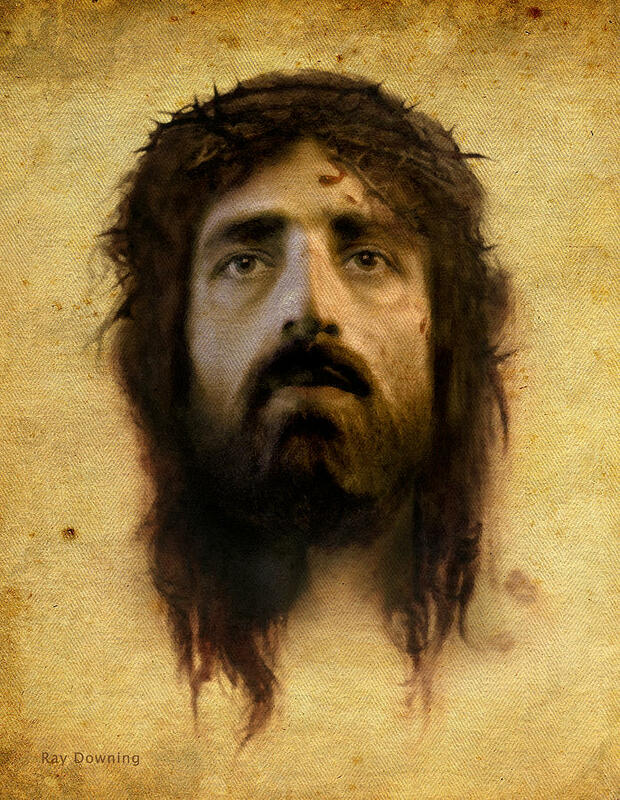 Could the Shroud of Turin reveal the real face of Jesus Christ?